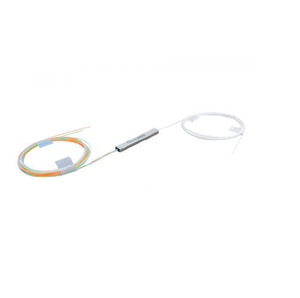 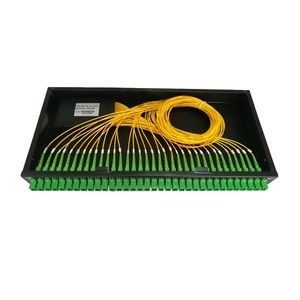 Ningbo Chunri Communication Equipment Co., Ltd.
PLC is developed using silica glass wave guide circuits and aligned fiber pigtails, integrated inside a miniature package. 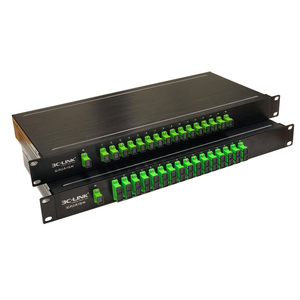 PLC splitters provide low-cost solution for optical signal distribution, with small form factor and superb reliability. 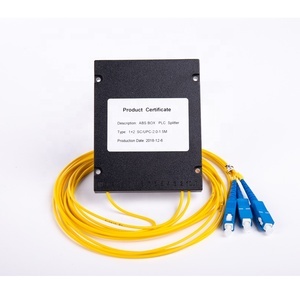 657A) Standard Output Fiber Bend Insensitive SM Ribbon Fiber(ITU G.
Alibaba.com offers 2,809 optical fiber plc splitter 1x32 products. 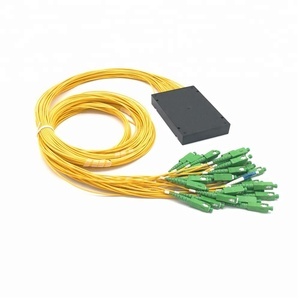 About 98% of these are fiber optic equipment, 1% are other home audio & video equipment. 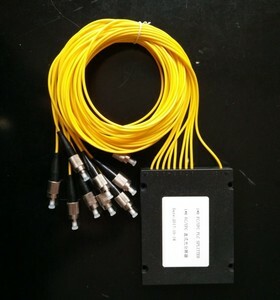 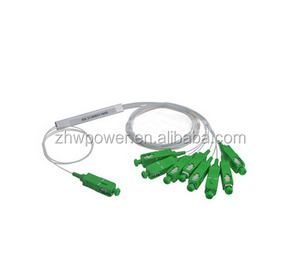 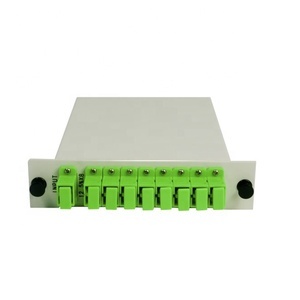 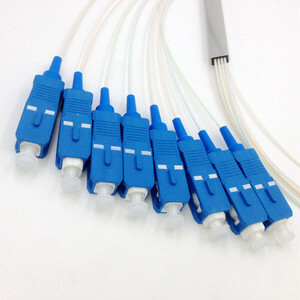 A wide variety of optical fiber plc splitter 1x32 options are available to you, such as free samples, paid samples. 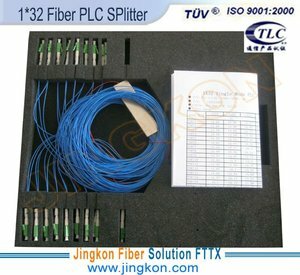 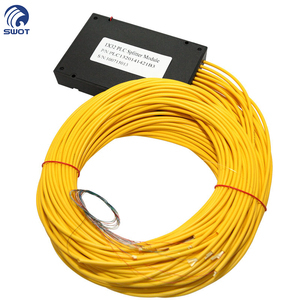 There are 2,809 optical fiber plc splitter 1x32 suppliers, mainly located in Asia. 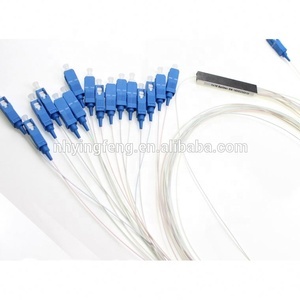 The top supplying country is China (Mainland), which supply 100% of optical fiber plc splitter 1x32 respectively. 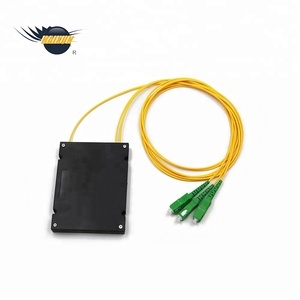 Optical fiber plc splitter 1x32 products are most popular in South America, Eastern Europe, and North America. 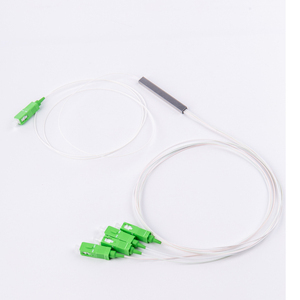 You can ensure product safety by selecting from certified suppliers, including 1,028 with ISO9001, 289 with Other, and 85 with OHSAS18001 certification.